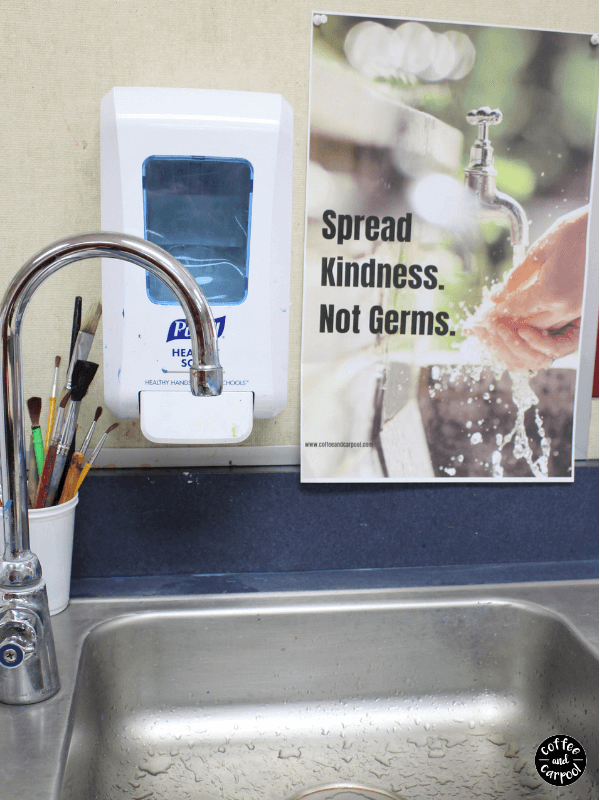 Inside: There are simple ways to encourage kindness in our classrooms, including using these kindness posters made specifically for classrooms. My daughter was working on an art project in her classroom and I was guest teaching. She was excited I was there and I was excited to get back in front of a group of students. But it opened my eyes to the dynamic in the classroom her teacher had created. The kids were all supposed to have fully stocked pencil boxes, but since they didn’t, I asked them to share supplies and take turns with materials other kids might need. Someone called out for scissors and my daughter handed over her pair, no questions asked. But then my daughter asked for a glue stick and no one budged. No one moved an inch. Even though they all had glue sticks sitting on their desks. I had to intervene and specifically ask them to share their supplies with her. As I mentally reminded myself to buy my daughter a glue stick to take into school with her, I was disheartened. Why was it so hard to share something as simple as a glue stick? I realized it was the kids. This group of kids was rough. They were the ones who were also bullying my daughter out on the yard. But the other reason was that my daughter’s teacher had not taken the time to create a classroom environment where the students were actively kind to one another. These kids were not expected to help each other. Or cheer each other on. But it’s a simple fix. As teachers, we can foster and encourage kindness in our classrooms. We can create a sense of community in our classroom where everyone feels welcome. 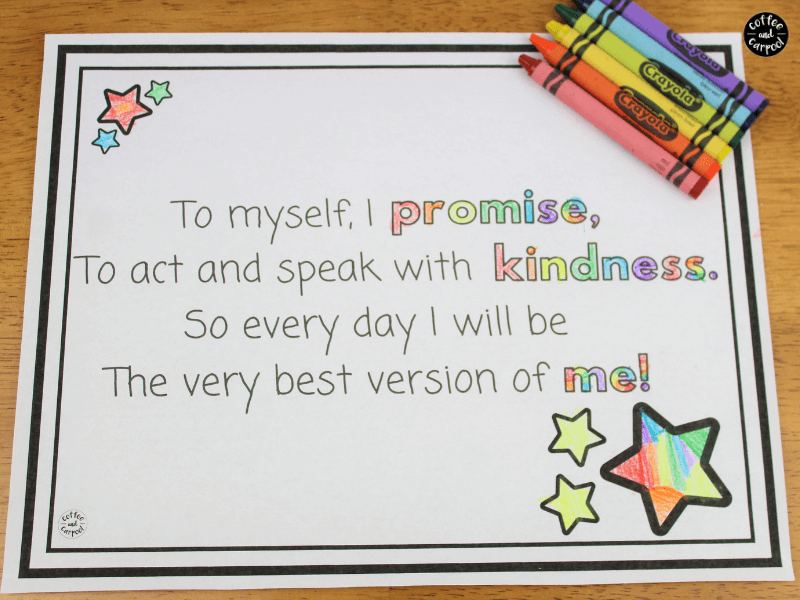 We can encourage kindness, reward kindness, and expect kindness from our students. And we can teach kindness. Not all of our students come from homes that have the time or energy to spend on character education. Not all parents value kindness. Some children come from homes where they have to fend for themselves and kindness is deemed a weakness. But when they step foot inside our classrooms, we can show them there’s a different way. We can show them there are people in the world who value kindness. We can teach them the number one “rule” in our classroom and in their life is to treat others like you want to be treated. 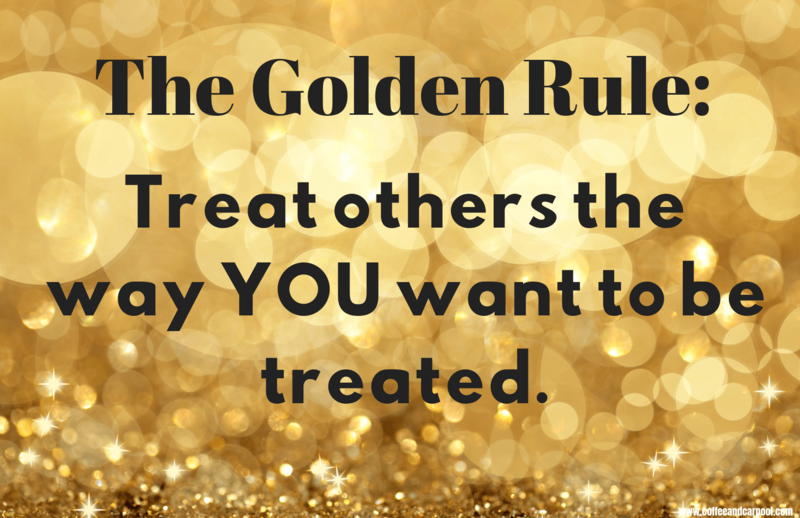 Even if they’ve never heard of the Golden Rule, we can make it one of our classroom rules. We can hang up a Golden Rule Poster in our classroom to remind them. Because children who learn in a kind environment will thrive. They won’t be looking over the shoulder wondering when they’re going to get bullied. They’ll be more inclined to succeed academically. Their self-confidence and self-esteem will rise as they help others. And they will be happier people when they’re kind and working in a kind environment. 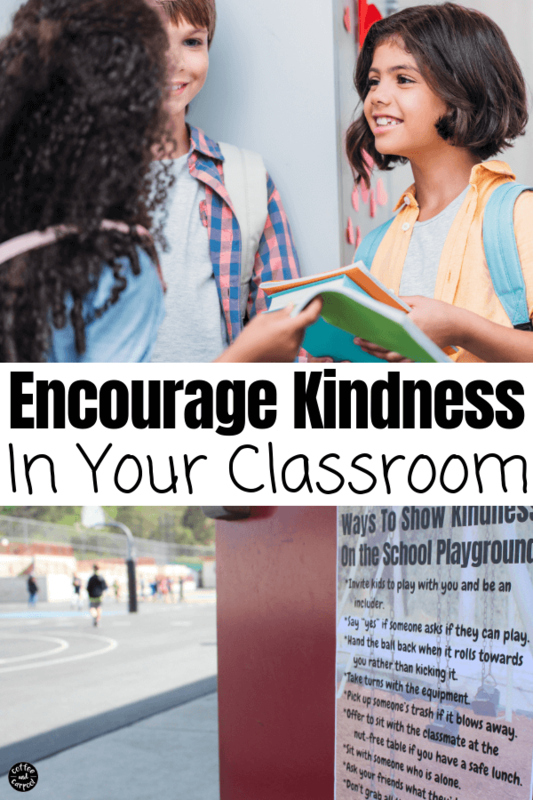 There are tons of ways to encourage kindness in our classrooms and there’s no wrong way. But to be successful, you have to be consistent. 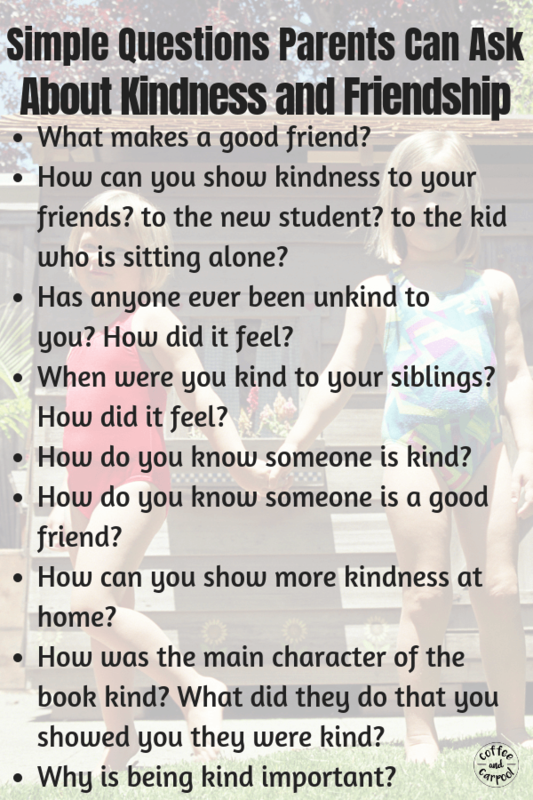 You have to actively remind your students about kindness. And you need to make sure your students aren’t being bullied right under your nose. 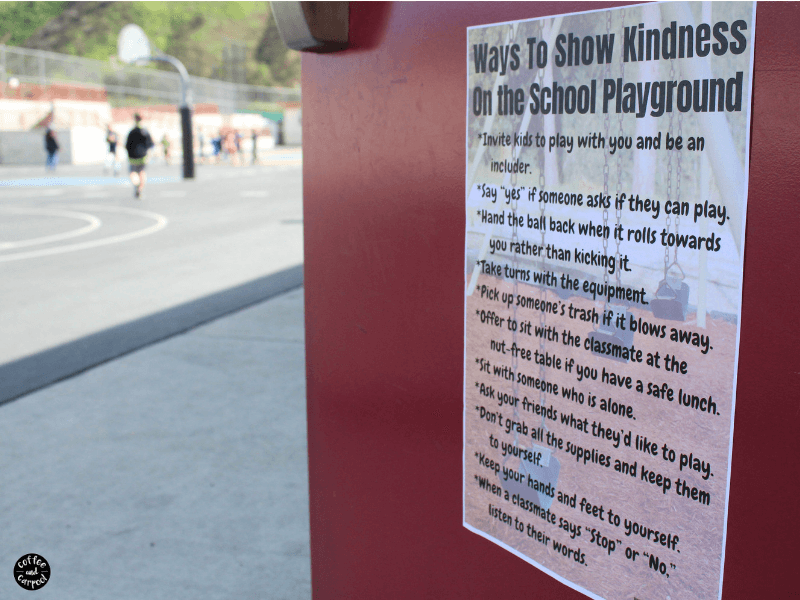 These are a set of kindness posters that are specifically for classrooms to foster kindness. 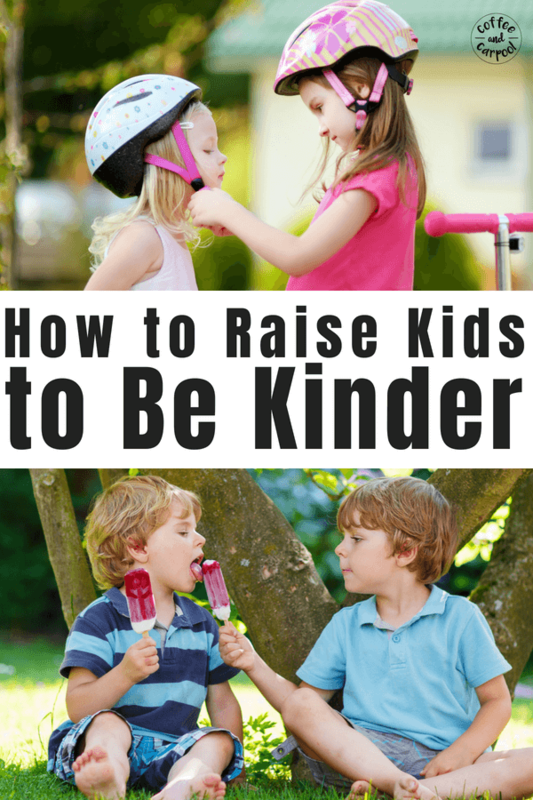 There is also a set of Kindness Posters that are great for families if you’re a parent. This set includes 10 11×17 eposters that can be printed for about a $1 at a store like Staples or Office Depot if your school xerox machine can’t print color. You can hang them in your hallway or on your classroom door or over your classroom sink if you have one. And they’re perfect for reminding students to be kind…even if they don’t feel like it. But one of my most favorite posters in the set is the THINK poster. I have it hanging on my fridge and in my upstairs hallway for my own kids. Because it really helps our kiddos decide if what they’re about to say, or what they already said to someone else is appropriate and thoughtful. We remind them that if it doesn’t fit all the criteria of THINK, they need to keep their thoughts to themselves. Disclaimer: I did not create this concept, but the design is mine. You can get the 10 Kindness Posters here. We can make being kind and choosing kindness one of our classroom rules. And we can remind them of this rule with a simple Kindness Promise. Kids are much more likely to remember to act with kindness in tough situations when they’ve promised themselves they will do it. They can color the black and white version or you can print them out a colored version. Stack your classroom library with kindness books to help encourage and celebrate kindness and being a good friend. Books that teach, model, and praise kindness. 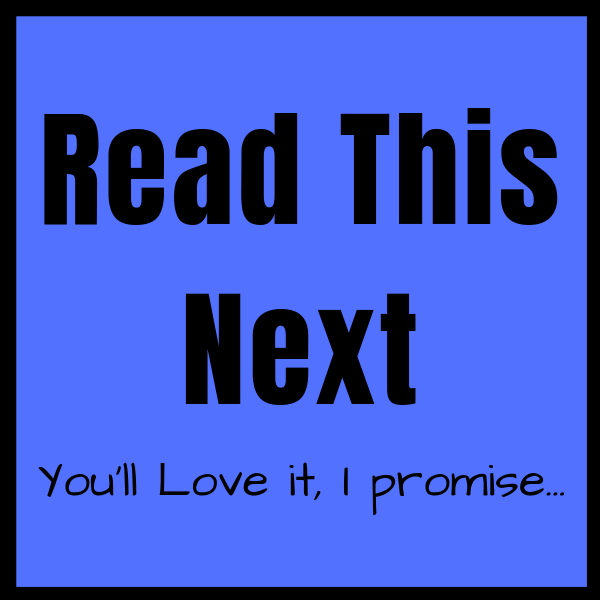 Books that showcase main characters who are kind and treat others with respect and fairness. Here are my favorite Kindness Books for kids. 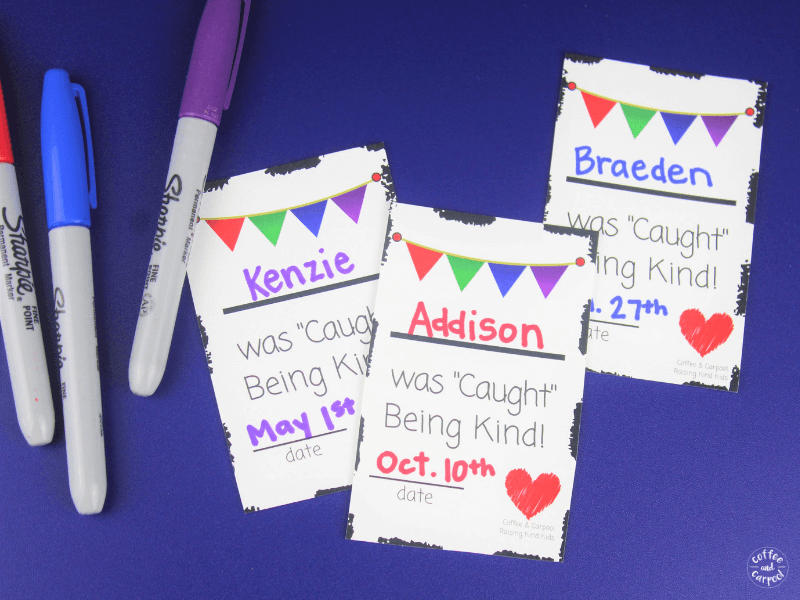 You can “catch” your kids being kind and reward them with these Caught Being Kind Cards. And yes, we want them to be intrinsically motivated to be kind and not need a reward when they’re kind. But when they’re just starting out, they need the positive reinforcement. And then we can wean them off of it later. 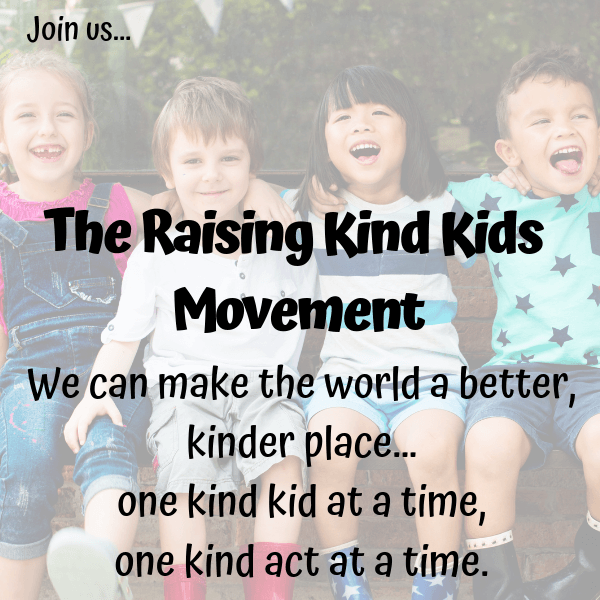 Use your morning meeting or circle time or the extra five minutes before the bell to discuss kindness with your students. 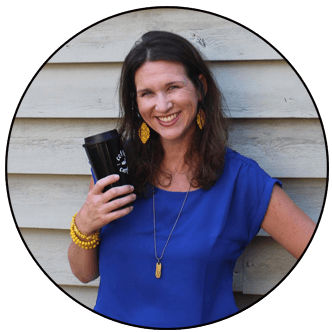 Not sure how to broach difficult conversations like being a good friend, being an includer and being mindful of others? 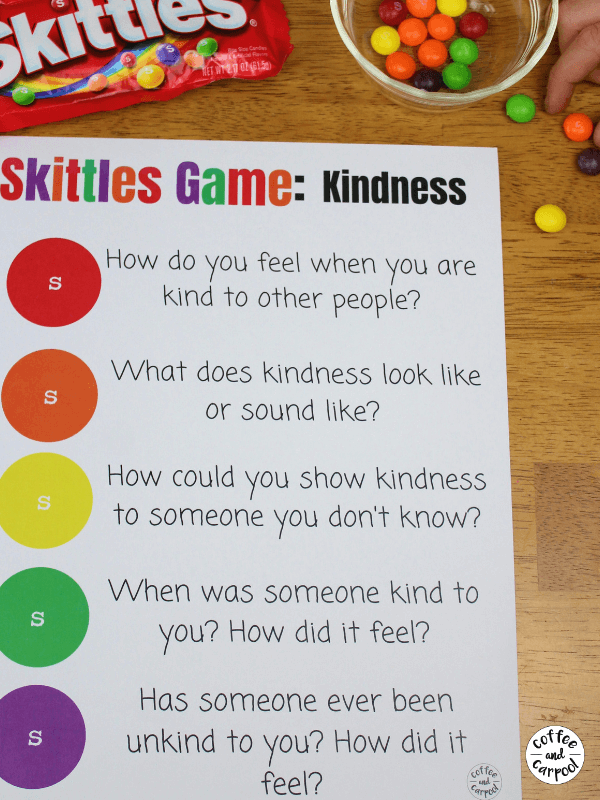 Try using these 60 Kindness Discussion Starters or this Skittles Kindness Game! Teaching kids to be kind does not happen overnight. It takes consistent and constant reminders. Every day. Our students can be kind and will start to make kind choices, even when adults aren’t watching over them. And soon enough, your students will gladly start sharing their glue sticks with each other.